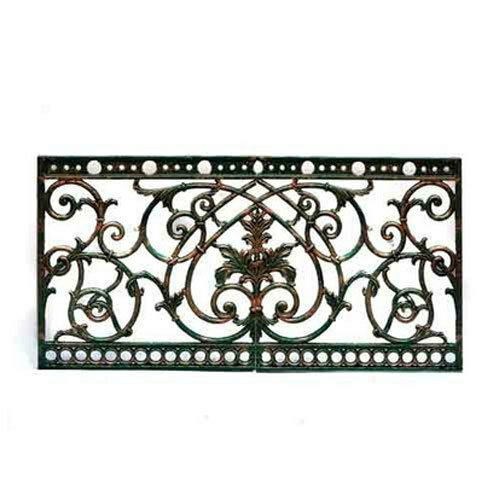 We have gained a remarkable position in the market that is involved in offering Decorative Iron Grill. Incorporated in the year 1961 at Batala, Punjab, we “Delux Kuthali Works (India)” are a Sole Proprietorship (Individual) based firm, engaged as the manufacturer of Chaff Cutter Machine, Tube Well Fitting and many more. Offered product range is in compliance with the defined industrial quality norms. under the guidance of “Rajesh Sehdev” we have attained a huge client base in the market.